Stearns Bank is David Lagat’s secret weapon. At least that’s how he refers to it. David is a senior partner at Bella Asset Management. 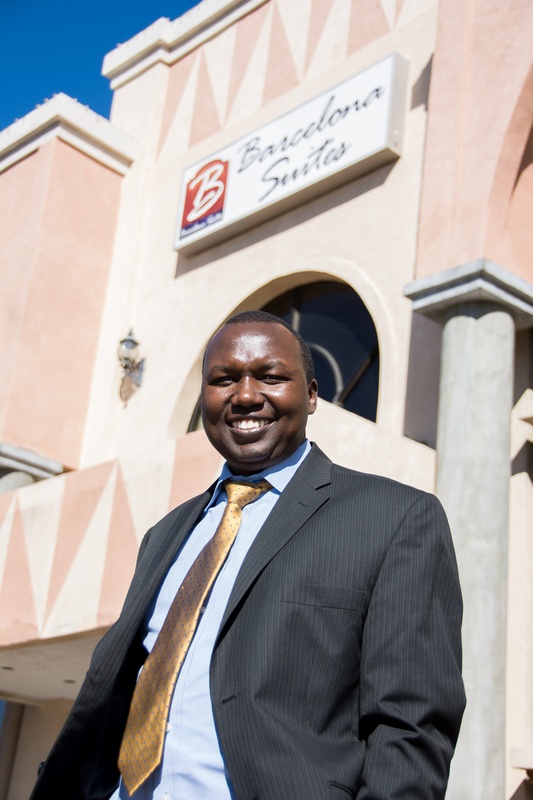 He recently worked with Stearns Bank to finance an apartment complex and hotel in New Mexico. David likes how well he was able to work with Tom Hosier, Vice President / Arizona Market Manager, and his team out of the Stearns Bank Scottsdale branch. David credits Stearns Bank for creating more excitement for more transactions in the future with Bella Asset Management. “Most banks don’t operate the way Stearns Bank does,” he said. “I’ve banked with big and local banks. Stearns Bank blows everybody out of the water.